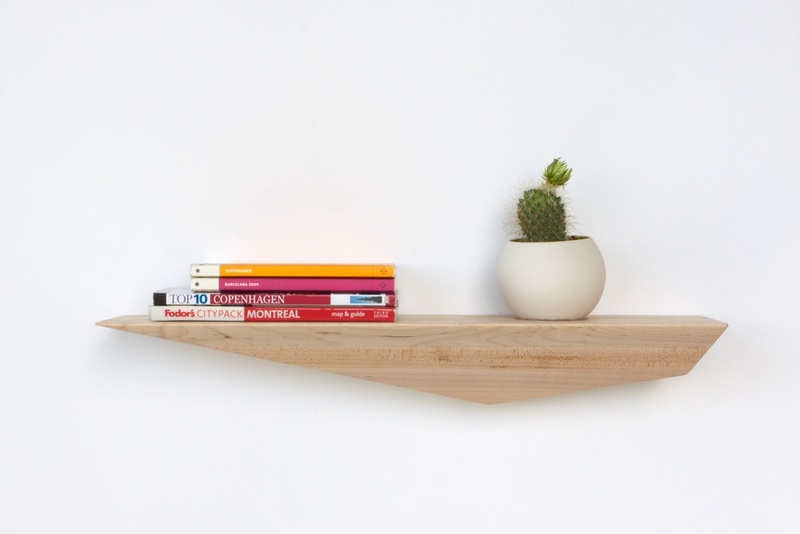 Peliships are wall-mounted ledges designed for those of us who have rid ourselves of physical books and magazines in favor of digital media, leaving behind objects that remind us of who we are and where we have been. Inspired by water vessels, a closer look at the wood grain one might imagine barnacles or lines of water ripples. Some have also said a wall of Peliships look like a flock of pelicans carrying our precious cargo and hence its given name. Currently handmade in Colorado, Each Peliship is unique and is available in solid walnut or maple, small, medium or large and point in either direction. 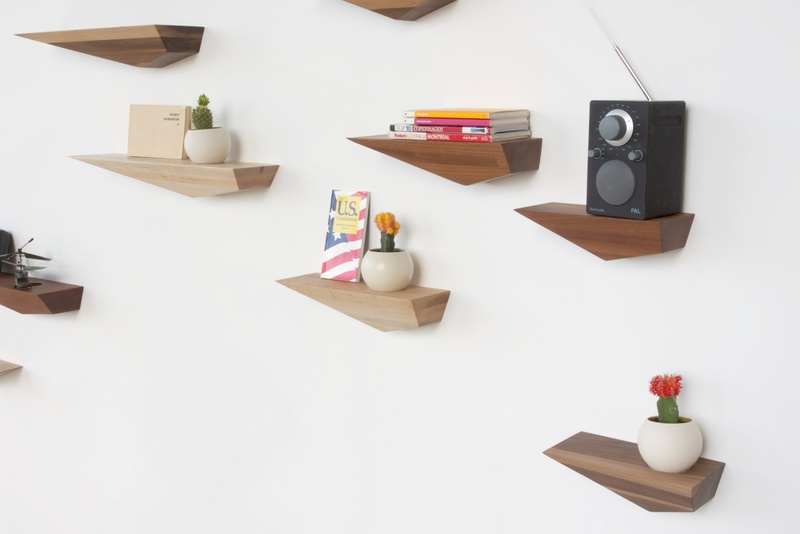 Each Peliship should hold up to 30 Lbs depending on how it is anchored to the wall. Please contact us regarding custom orders of varying sizing or wood species, trade discounts, and wholesale opportunities.